Along with Workshops, Panel discussions, Studio sessions, Meet-ups, conference goers can come and purchase great merch at the Vendor's Area. The Vendor's Area will be easily accessed in the Conference bridging between breakout rooms, the main hall for meet-ups, and the food court. 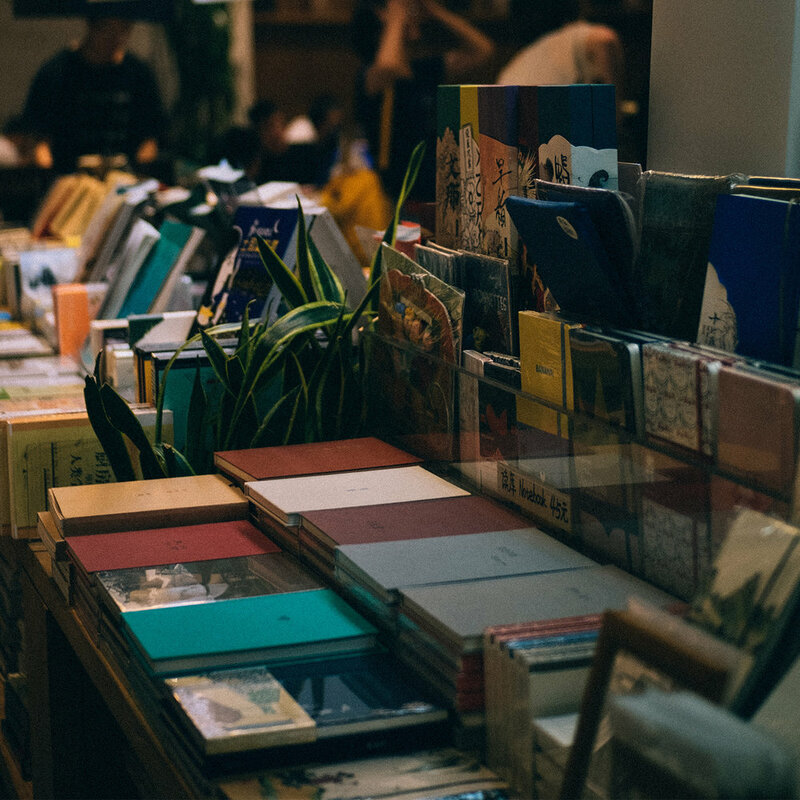 Vendor's will provide a variety of options and include a Central Bookstore where conference goers who have their own CD's, books, cassettes or swag could bring to sell. Those who have items need to list their merchandise with the Bookstore administration before selling, and sign up for an available time to staff the store with the administration and sign their products during the Conference. If you have merchandise you would like to include in the Bookstore or would like to purchase a table in the Vendor's Area yourself for the duration of the conference, please email admin@evicuna.com with your qualifications and requests.